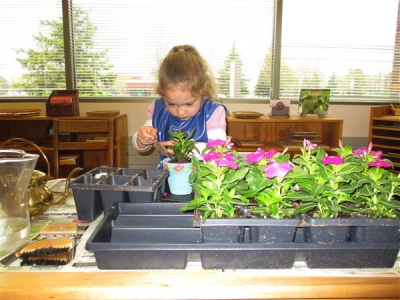 Our school provides great summer learning experiences through various activities and special visitors designed to stimulate and inspire your child. 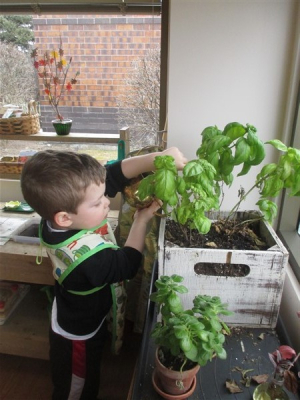 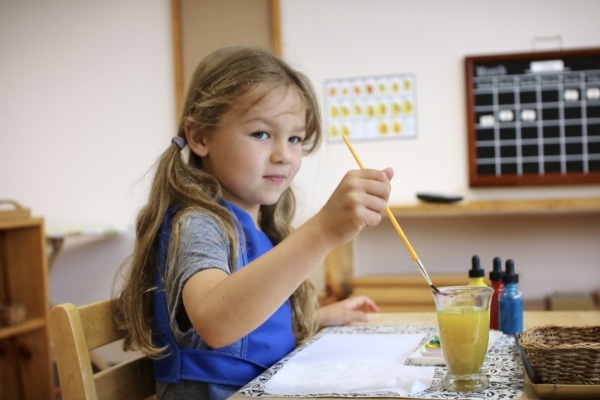 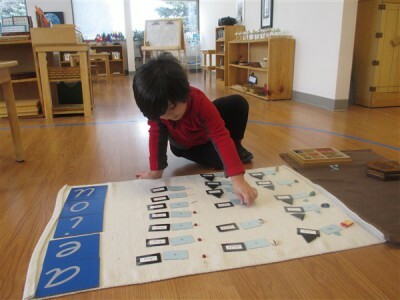 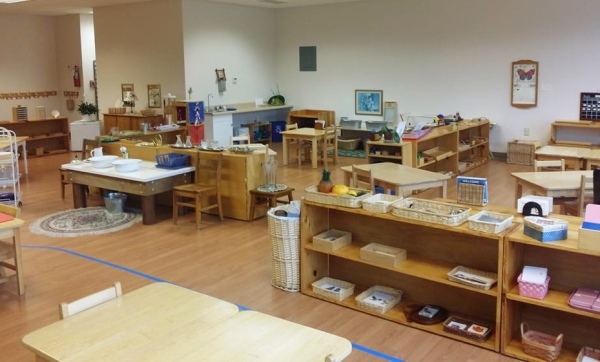 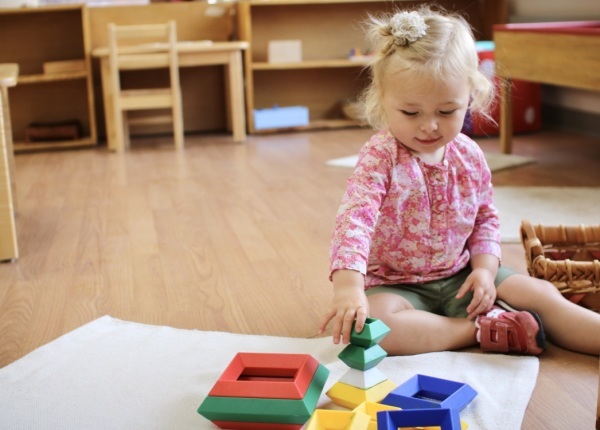 The authentic Montessori approach combines physical and emotional development with exciting endeavors involving art, music, science, culture, and more. 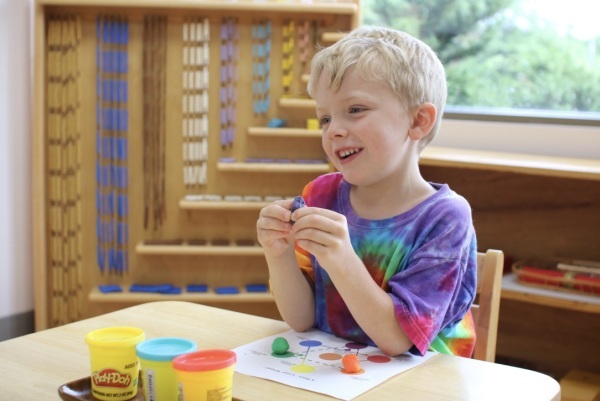 Expect lots of fun as our programs will consist of both indoor and outdoor activities.